Whether out of concern for your fingernails' health or just out of habit, you've probably used a nail file at some point. 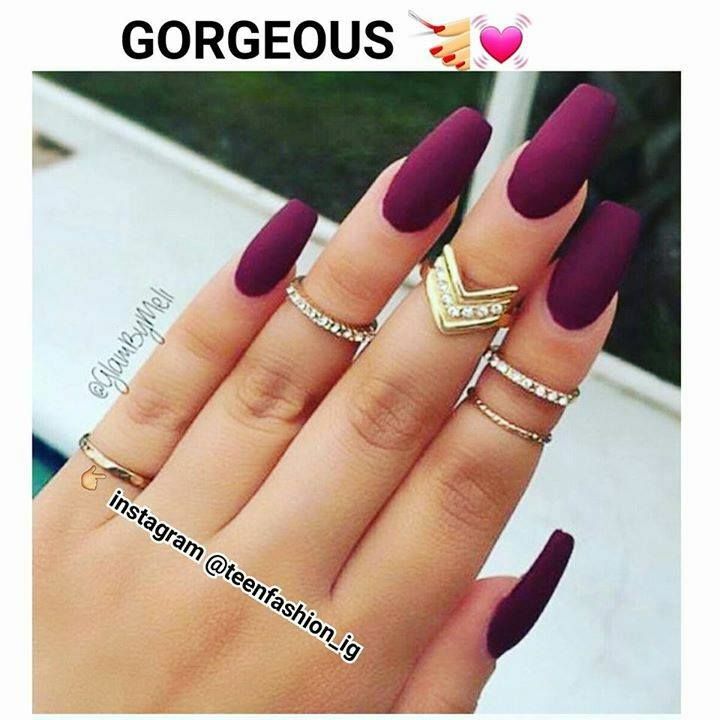 Filing your nails is a good way to manage any chips and jagged edges that result from broken nails and the demands you put on your hands daily.... I never cut off a big chunk in the middle, I find that it makes my nails weaker. 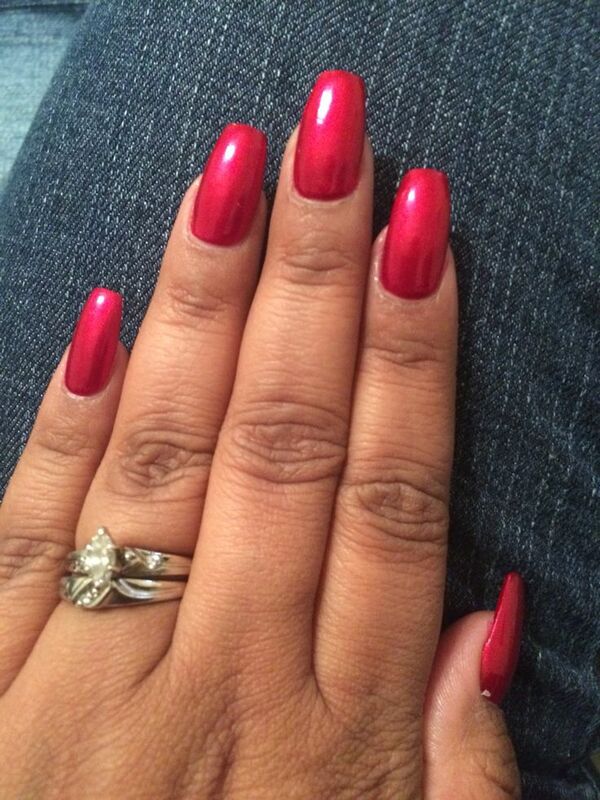 2) I don't round my nails to form a cute little oval. I shape the front with the clippers but there is a definitive angle between the sides of my nail and the front.